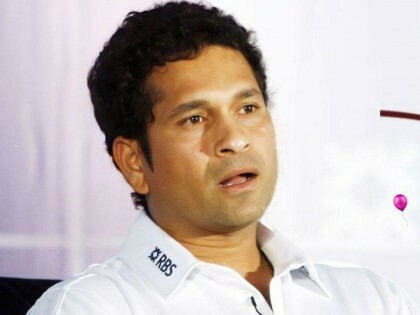 Mumbai, June 26 (IANS) Cricket maestro Sachin Tendulkar is now asking the youth to shun drugs. Messages and posters endorsed by Tendulkar have been displayed on local trains and railway stations, according to Narcotics Control Bureau (NCB) zonal director Yashodhan Wanage. Sunday is the International Day Against Drug Abuse and Illicit Trafficking. Targeting the 18-30 age group, Tendulkar’s simple messages reads: Think Health, Not Drugs. This is the second major public awareness activity taken up by the cricketer. Last year, he promoted the Brihanmumbai Municipal Corporation’s save water campaign.